Reserve your ticket for the 2nd Annual Party With a Purpose. 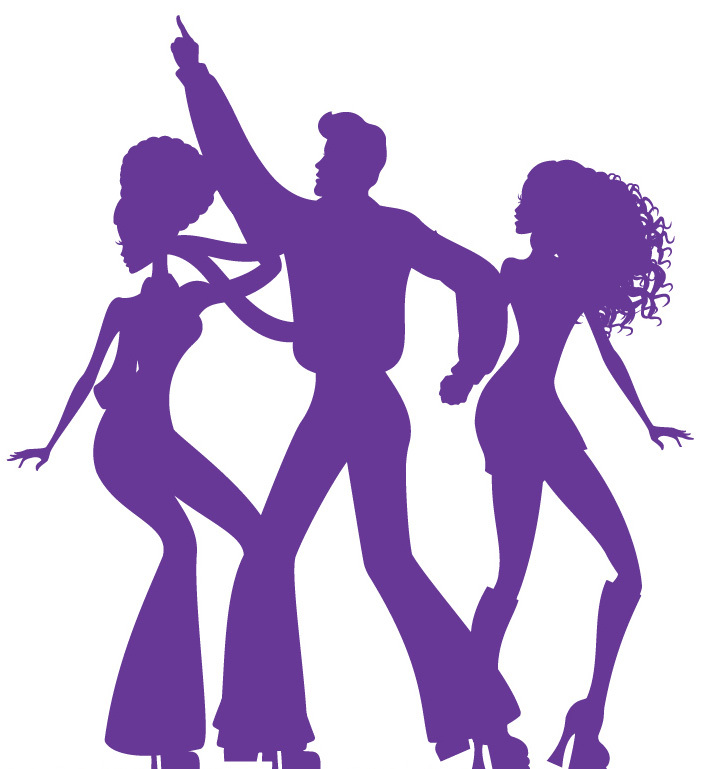 Come re-live the fun, wild and groovy decade that was the 1970’s. Enjoy a delicious dinner, disco dancing, soulful tunes and beautiful harbor views. This event is a fundraiser for AOPA’s government relations programs, certain rules may apply. Tickets must be purchased separately but can be reserved in advance. Space is limited, so reserve your tickets now online.